Name the prophet who rebukes Israel for building fancy homes but neglecting the temple? 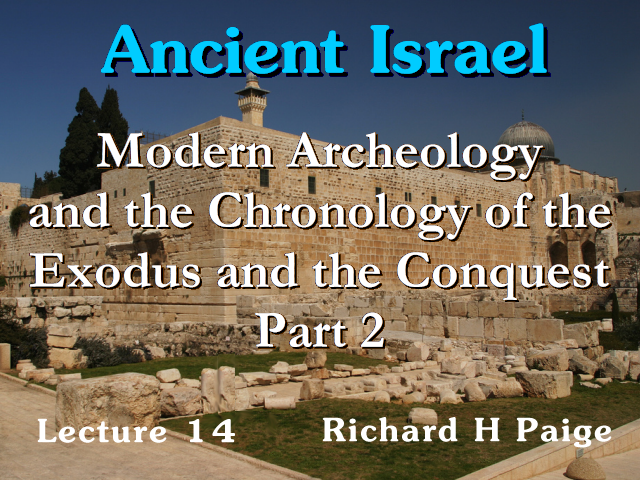 On the last lecture I gave you an overview of the archeological evidence as it came to life in the 1930's and 1940's. To give you an idea of why there was a tremendous movement away from the traditional dating for the exodus and the conquest and what I have done is to reassemble the information we had on the chart last time with it adding a number of additional columns so that you can collate additional information more easily rather than having separate charts, it can all be together there on one chart.